45 minutes on your legs and feet. Intense or Relaxing, tailored around your routine. Dont have alot of time? Chair massage is the perfect lunch time getaway. Head back to work refreshed and ready to tackle the rest of your day. Done through clothing. It typically focuses on back, neck, shoulders, and arm tension. Our CBD Massage Oil offers pain relief and we work to target specific areas. CBD oil can be used to treat chronic pain, acute pain, sore joints, inflammation, psoriasis, eczema, rashes, burns, skin infections, and many other disorders. 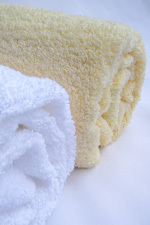 Moist Hot Towels used with Eucalyptus & Peppermint Essential Oils. A Face, Neck, & Scalp Massage focusing on sinus pressure points to give you relief. Finish with a cold pack optional, suggested for headache & allergy sufferers. Begins with an exfoliating sugar scrub. Followed with hot moist towels to warm & cleanse your feet. 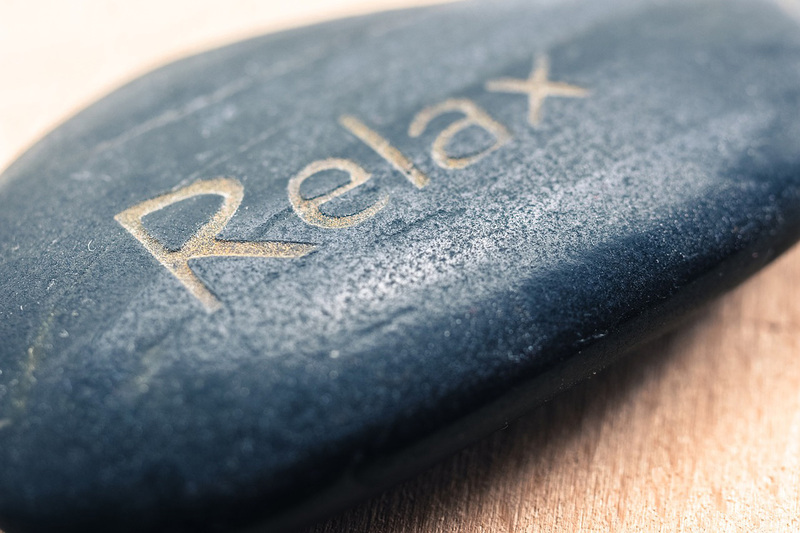 We use Hot Stones and a deep massage on your feet & lower legs to restore energy, eliminate toxins, and relax the body. Help mom feel young again. Her muscles will gently relax after a 60 minute Massage Session with Essential Oil. Including an intense hydrating Collagen Face Mask. Collagen helps reduce fine lines, wrinkles around the eyes & lips, and leaves skin tighter & supple. Show the special guy in your life how much you care with this exclusive package. We've created a service just for men. Moist Hot Towels used to cleanse the face and neck. Refresh with our Eucalyptus Mud Face Mask. Followed by a 60 minute Full Body Massage with Essential Oil. These extras can be added to any service. Add a heated massage table, heated lotion, and heated towels for an add on that is sure to melt ALL of you stress away. 20 minutes of focused treatment on your feet.. Sure to have you floating out the door. 20 minute massage on the face, neck, and scalp. Great for people who suffer from headaches and sinus problems. Please call (219)548-4627 or email harmonymassage2@yahoo.com for our appointment policies.